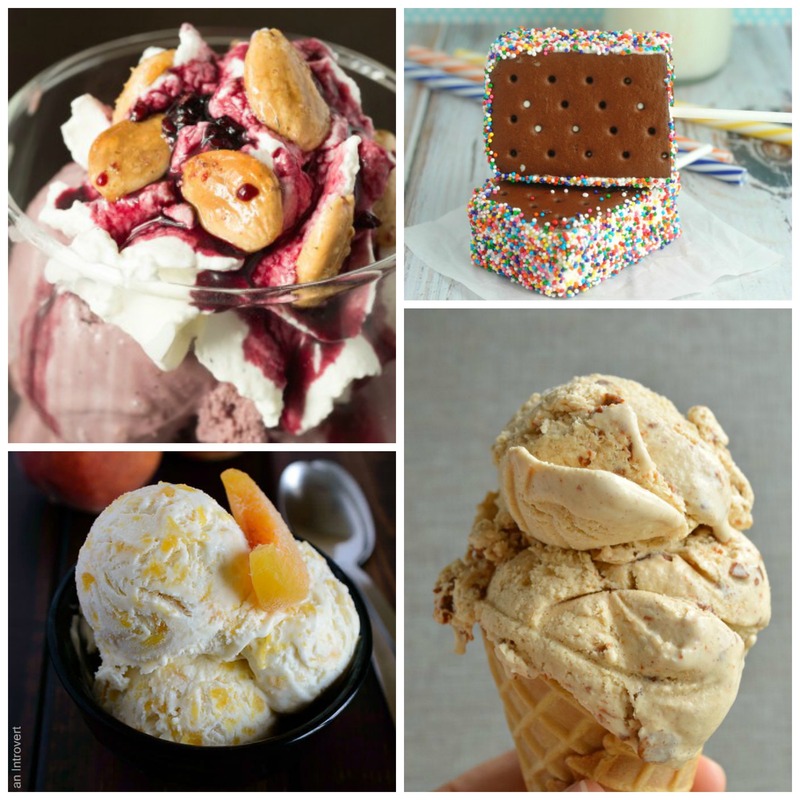 Spring is here and what better way to kick it off than to dig into these 50 Yummy Ice Cream Recipes! 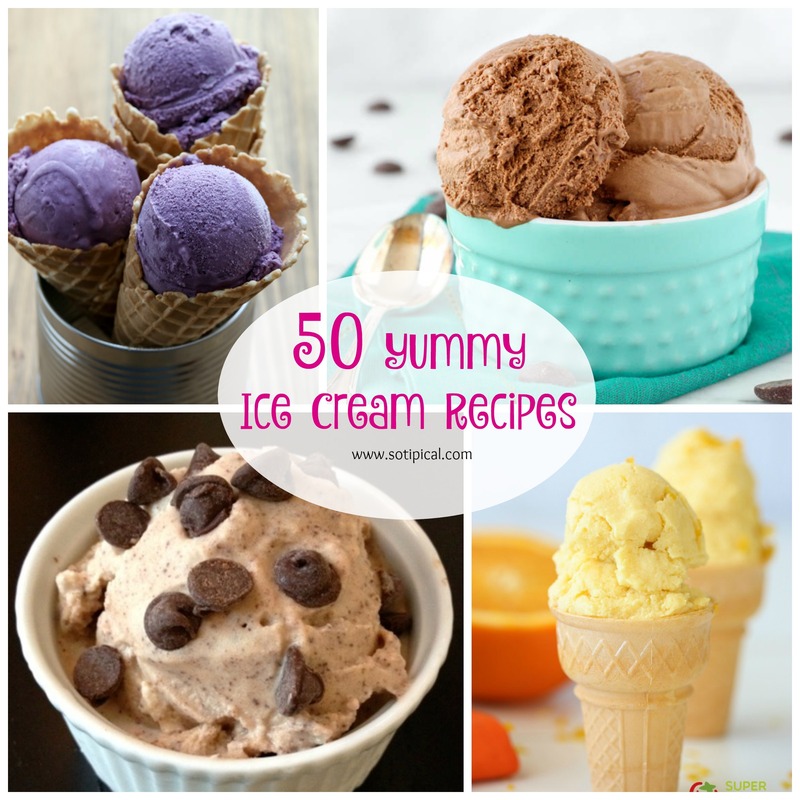 There is such a great variety of flavors, that this list is bound to please everyone! There are even some you can make right in your blender! They all look SO AMAZING! The hardest part will be deciding which to try first! 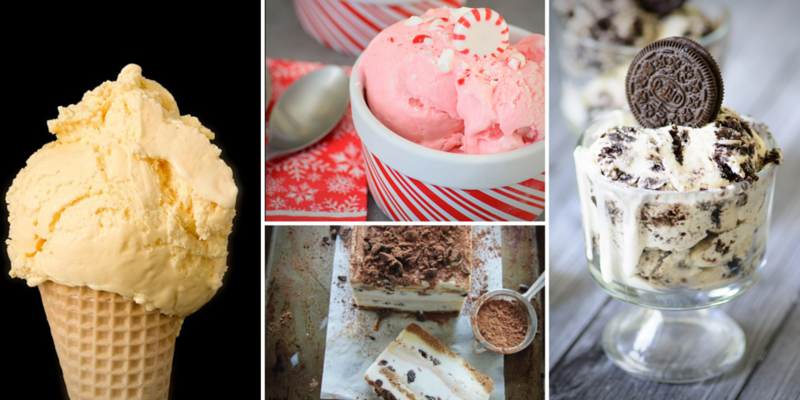 Which one of these 50 Yummy Ice Cream Recipes will you try first? Let me know in the comments!